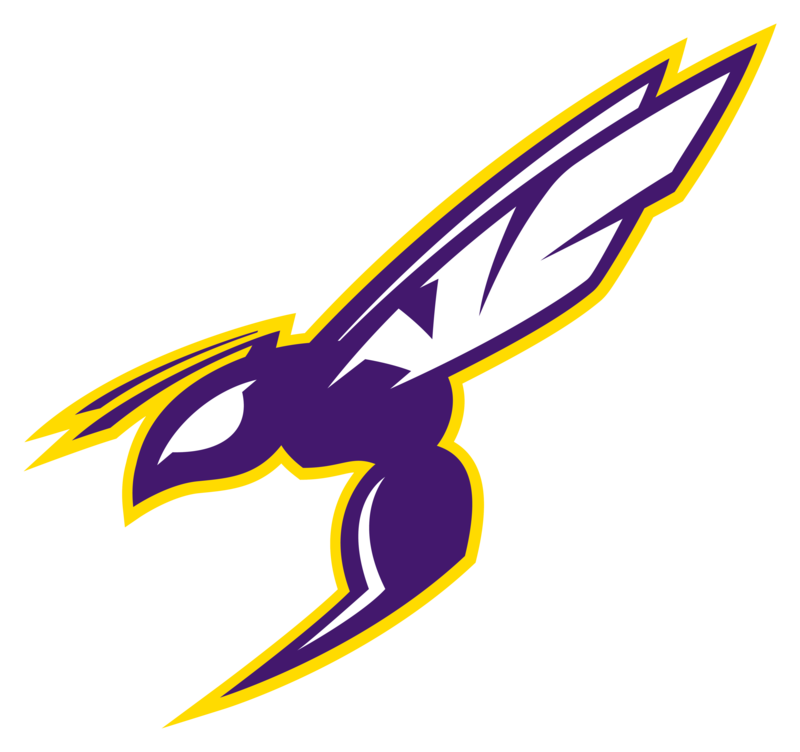 The Valley Center Hornets close out the 2018 portion of the season with a 3-0 AVCTL-II record after defeating Andover Central 51-24. 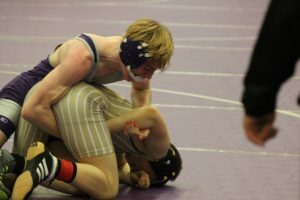 The Hornets were able to control the dual following pins from Ben Carver, Alyeus Craig, Chase Faimon, Quentin Kirk, Jake Sarbaum and Andy Alonzo. The other Hornets to earn wins were Devin Delforge, Kyler Meyer and Dallas Gould. The Hornets have been led by Alyeus Craig (soph) this year. He is currently 17-0 and has 16 bonus point matches under his belt. He will look to continue the success after Christmas moving down a weight class to 120 pounds. The second half of the season is a buzz-saw of competition. 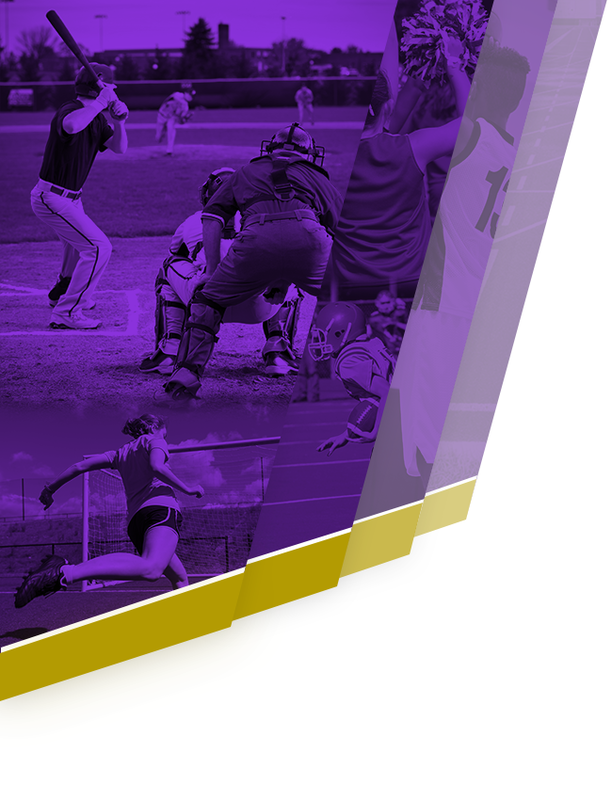 The Hornets will start in early January in Dodge City for a pool tournament. 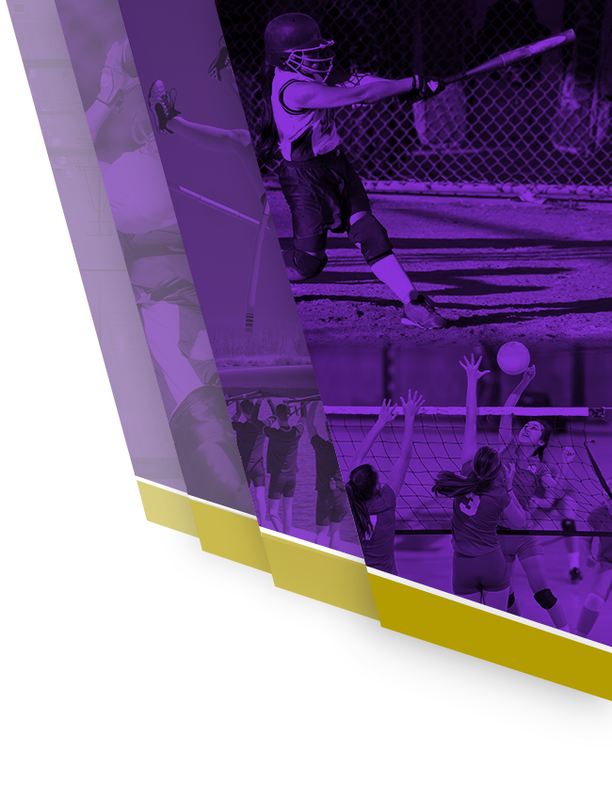 The tournament features a Discovery Canyon, Colorado and 7 ranked schools from Kansas. If that isn’t tough enough, they will then go to the Newton TOC, Garden City and have duals with Ark City (ranked #2 in 5A) and Goddard (ranked #1 in 5A). The tough competition will be needed as they are in what is considered the toughest regional in the state. 285 Tony Caldwell (VC) won by forfeit.